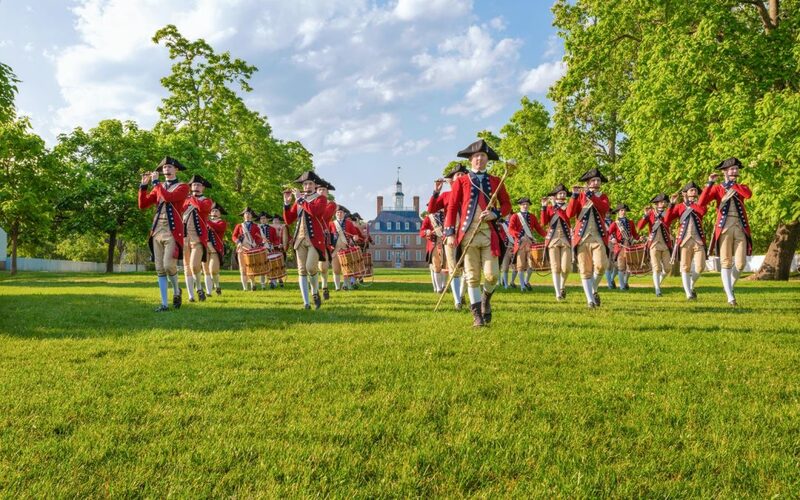 Relax and reconnect with your family at Colonial Williamsburg. 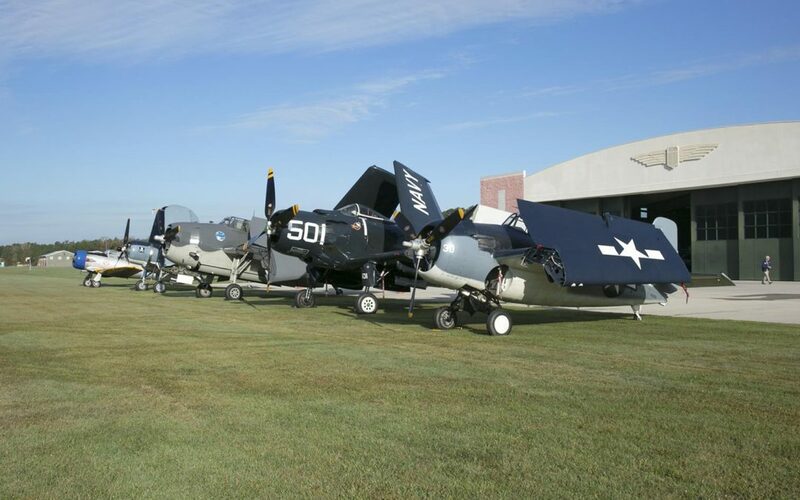 You are invited to an unforgettable vacation filled with the people, places and programs that make art and history come alive. 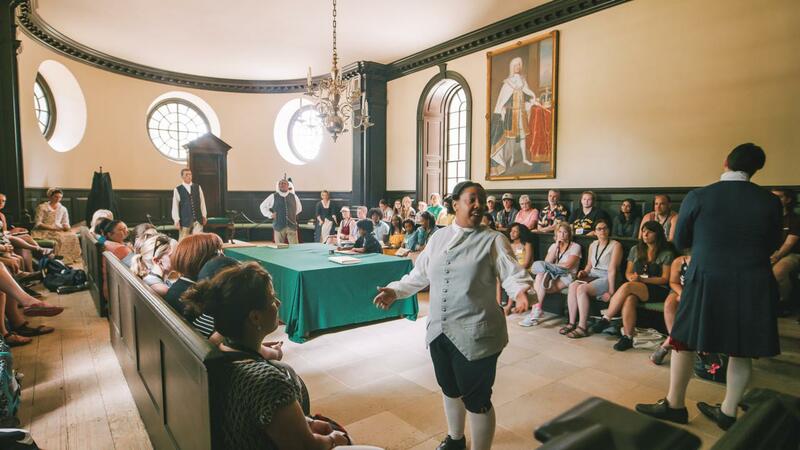 A day in Colonial Williamsburg begins with a visit to the Capitol, a recreation of the building that served as the home for the House of Burgesses –colonial Virginia’s representative government. Here visitors can witness laws being passed and debates over American independence. Continue down Duke of Gloucester Street by foot or carriage to Raleigh Tavern, where you can debate American sovereignty with local patriots or learn about 18th-century brewing techniques. At the Apothecary you’ll learn about how much medicine has changed since the days of George Washington, while the Foundry demonstrates how buckles, knobs and utensils were created using metal castings. Take time in the afternoon to visit the many craftspeople that create objects using accurate period tools. Weavers, wigmakers and wheelwrights are all willing to share their knowledge and discuss their art. 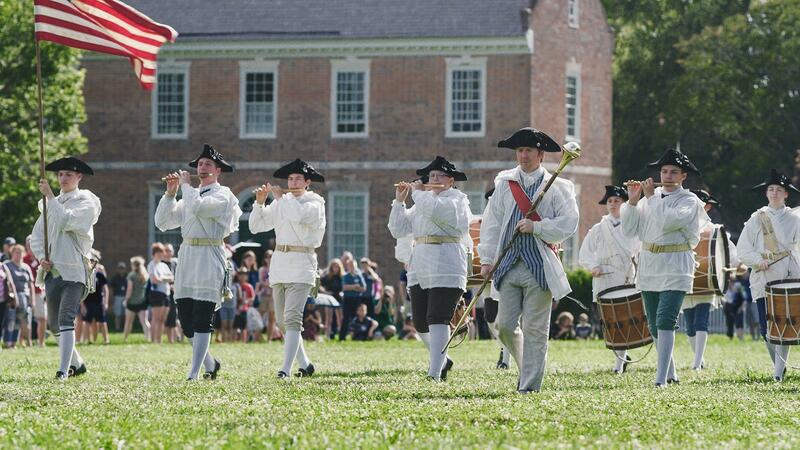 Be sure to see the Fife and Drum Corps march down Duke of Gloucester Street, one of the most iconic parts of Colonial Williamsburg. 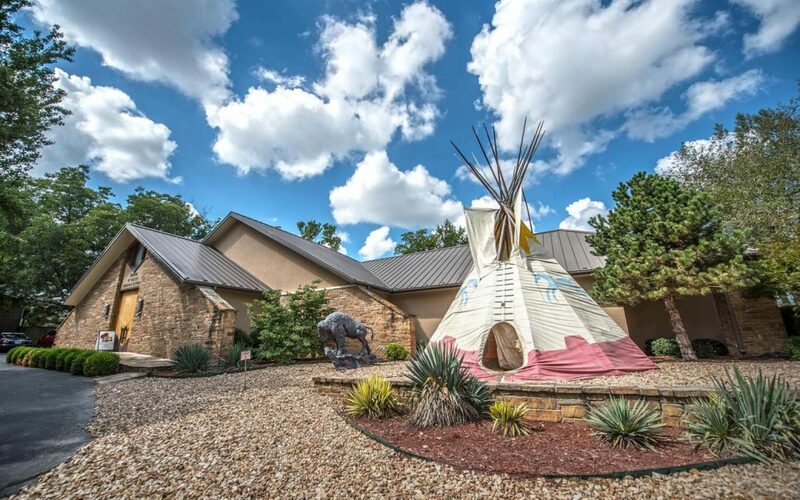 After a long day of walking, relax at one of the Historic Taverns and enjoy one of the evening programs. Your second day begins with a journey through the Governor’s Palace, which evokes the grandeur of Virginia’s early state government before the capital was relocated to Richmond in 1780. Famous occupants included Thomas Jefferson and Patrick Henry. 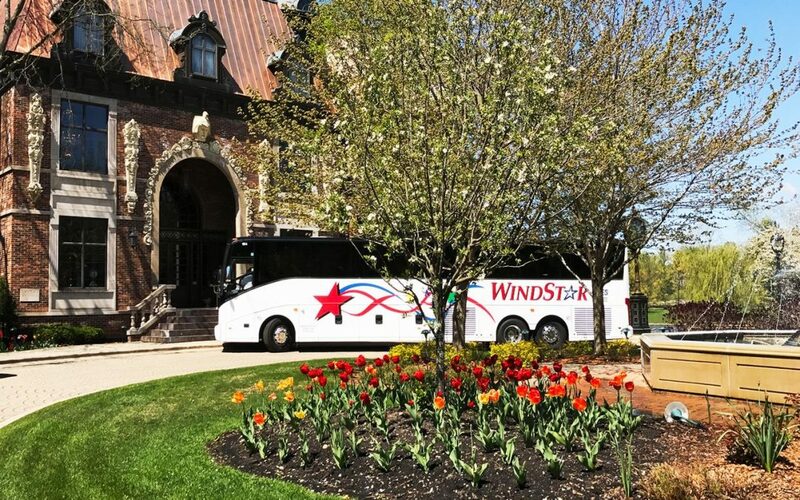 Your group will pass through the elegant dining room and reception areas. Down the road lies the Colonial Garden, which grows herbs and vegetables using accurate 18th-century methods. 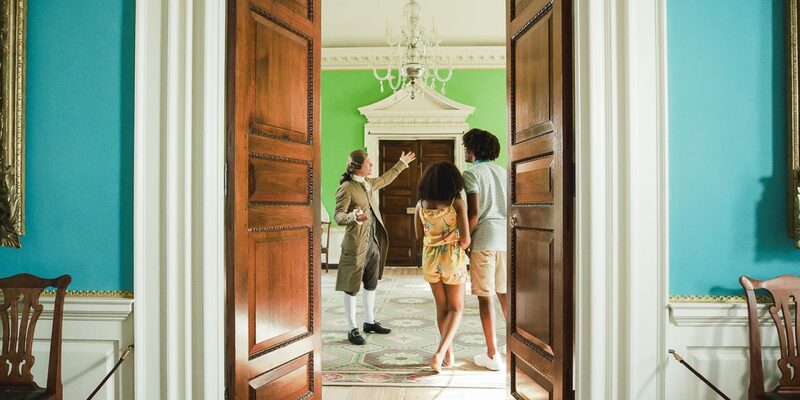 Further down the Palace Green your group will find the George Wythe House, home to the prominent attorney who was a signer of the Declaration of Independence. On the corner lies Bruton Parish Church, a three-centuries-old Episcopal worship center where several Founding Fathers worshiped. Be sure to observe a trial at the Courthouse, one of Williamsburg’s signature attractions. Groups witness court sessions, prosecutions and justice meted out at the pillory and stocks outside. Few visitors realize that half of Williamsburg’s 18th-century population was black. Groups can learn about the stark contrast of freedom and slavery throughout the town. The DeWitt-Wallace Decorative Arts Museum houses the world’s largest collection of Southern furniture and one of the largest collections of British ceramics outside England. Conclude your day with a hearty, colonial-inspired meal at Chowning’s Tavern. 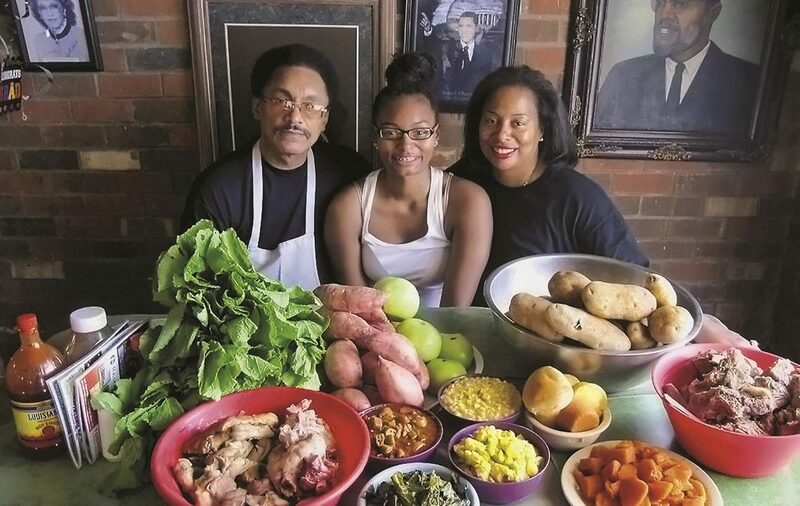 Illuminated by candlelight, this restaurant serves old favorites such as Brunswick stew and Welsh rarebit as well as Shepherd’s Pye and Bangers & Mash.